I often get asked what kit I use for shooting different photographic subjects, and one that comes up regularly is landscape gear. For this type of photography I like to keep things as light as possible because there’s often a lot of walking involved. 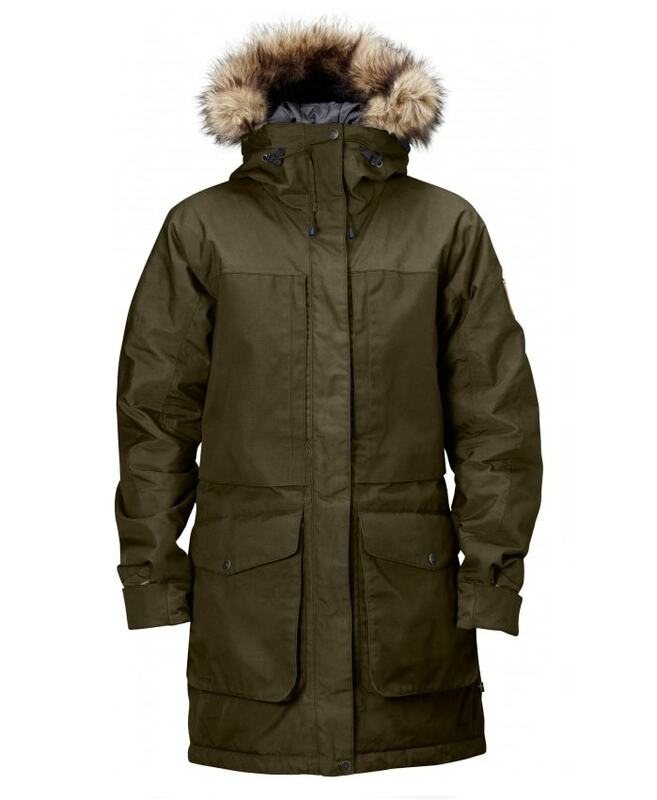 And if I’m camping as well as hiking, I even take less kit with me – just the bare essentials. Below you’ll see my most essential kit, which is minimal to say the least. But why carry what you don’t need? 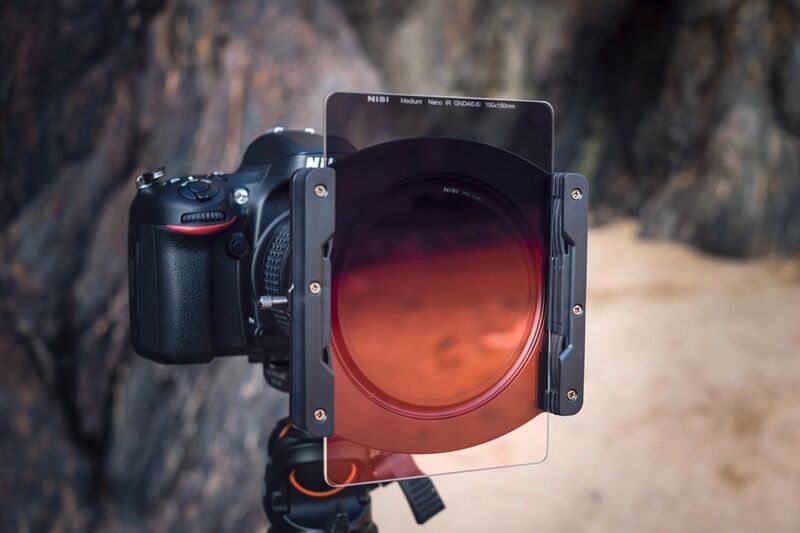 The NiSi Medium Graduated Filter (Medium Nano IR GND) is the latest addition to the NiSi range of drop-in/sheet filters aimed at landscape photographers. 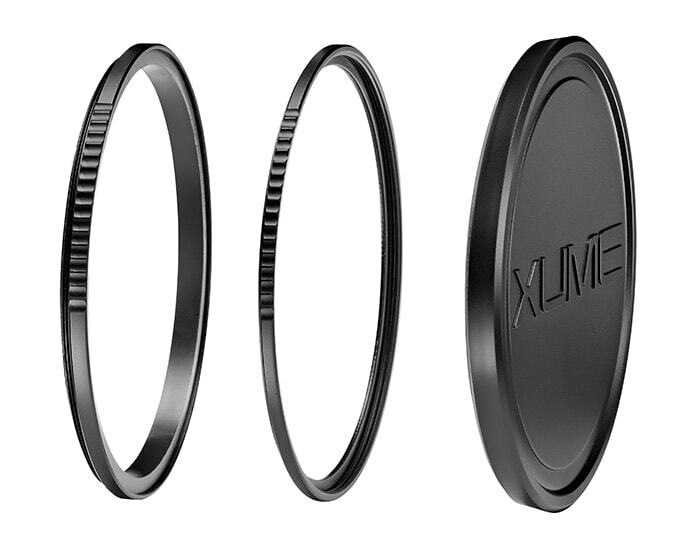 It’s designed to fill the gap between the shorter graduation of the NiSi Hard Graduated Filter and the larger graduation of the Soft Graduated Filter. 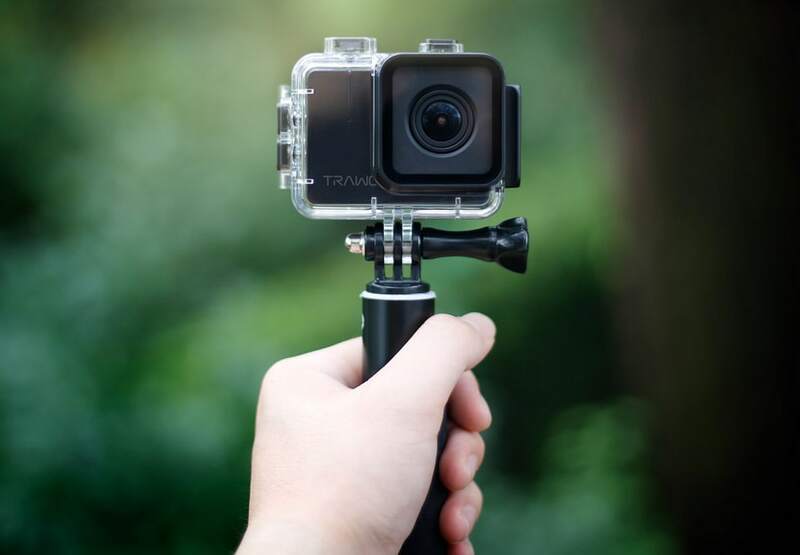 But is this a filter that you absolutely must have in your kit? 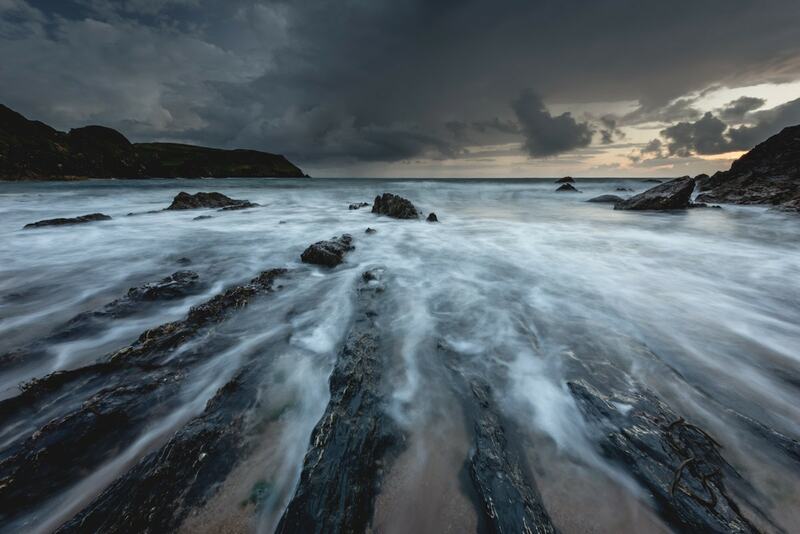 This is a time-lapse shot on Fujifilm X-T1 and Samyang 12mm f/2.0 lens. This was to test how well the Samyang lens performed in this demanding type of shooting situation. 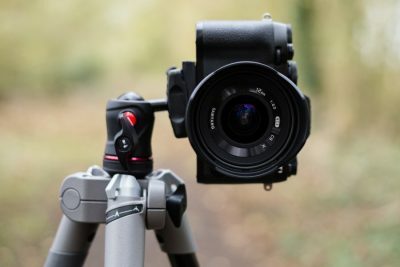 The Photography Show has announced the launch of a new initiative that aims to discover the latest game-changing photography technology, gadgets and services by offering eight start-up companies the opportunity to exhibit their innovations free of charge at the show this year (18-21 March, NEC Birmingham) in the Innovation Hub. 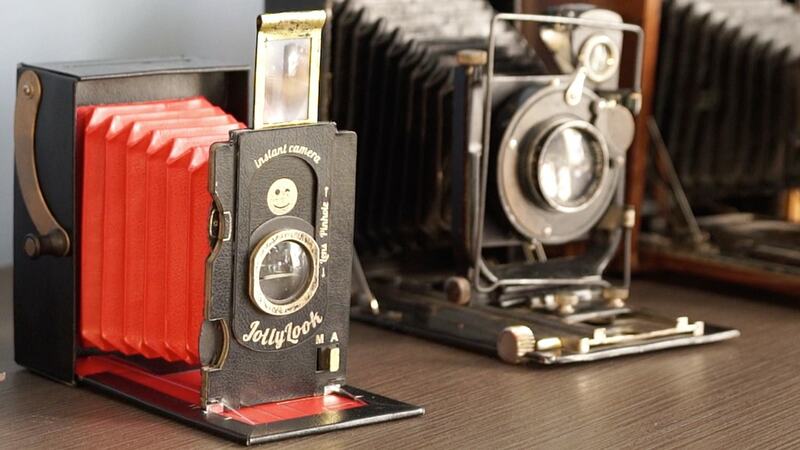 Jollylook is an innovative vintage styled instant camera created by Ukrainian instant photo enthusiasts. 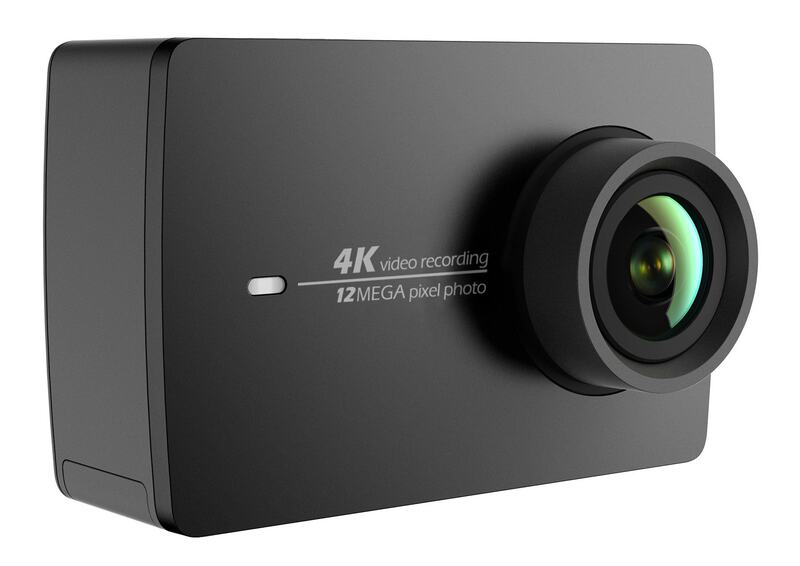 The camera will be available on kickstarter.com with prices and options available to suit every budget. With true vintage style and a folding design this fun camera can be taken with you anywhere. Winter is arguably the best time of year to shoot landscape photography. Sunrise and sunset are at more agreeable times than in the summer, and the sky is clear and haze free. But during these moths, the UK is often cold, windy and wet.